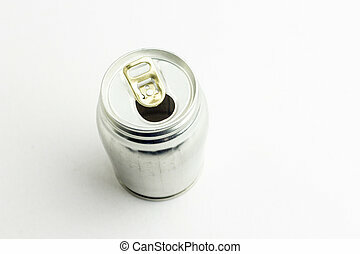 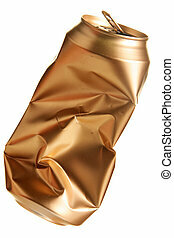 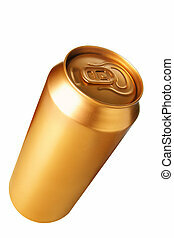 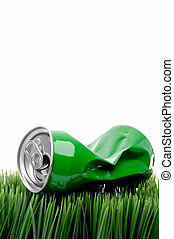 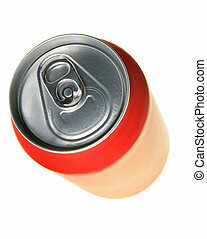 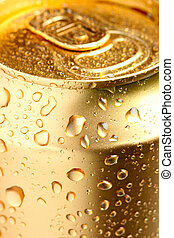 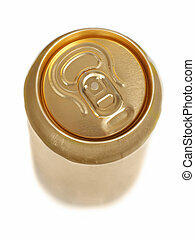 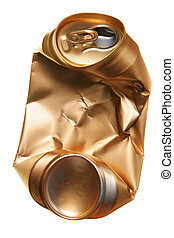 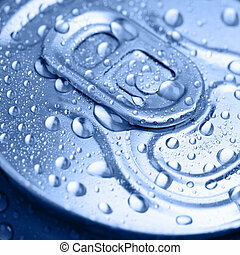 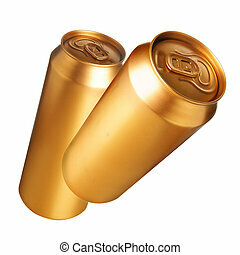 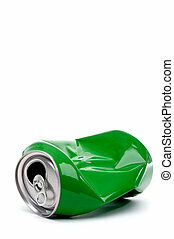 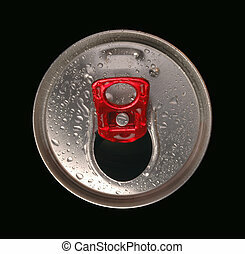 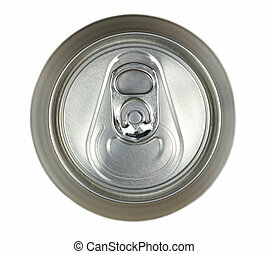 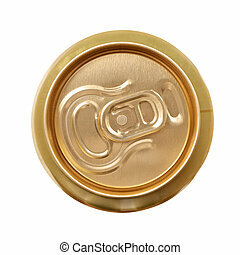 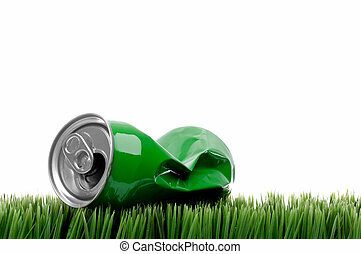 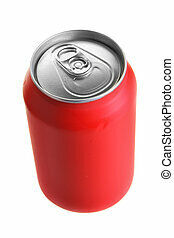 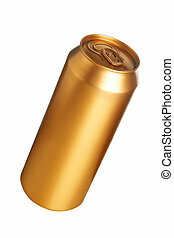 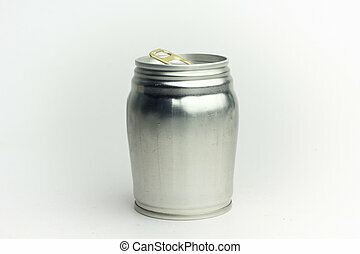 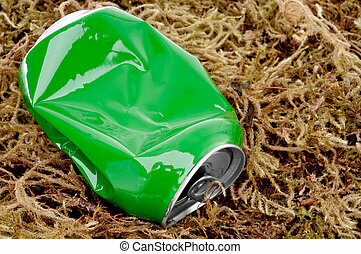 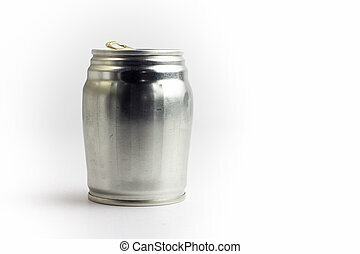 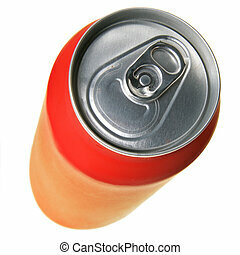 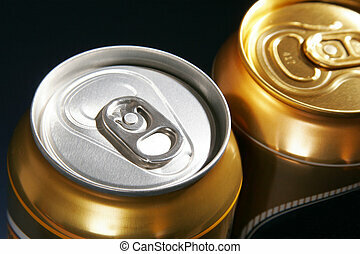 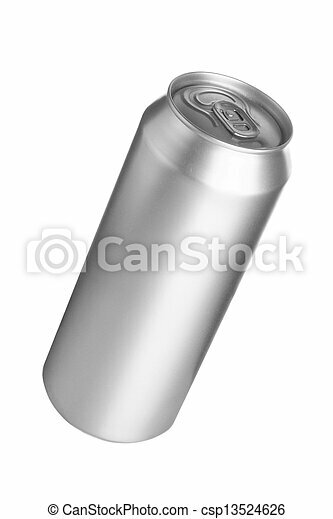 Aluminum drink can isolated over white background. 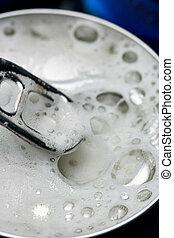 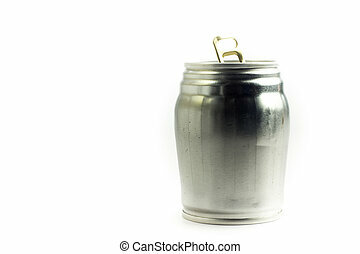 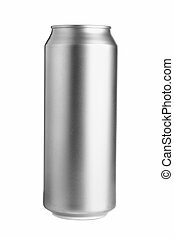 Aluminum drink can template for milk or juice design,Steel cans on a white background. 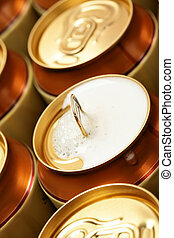 Opened beer can with froth. 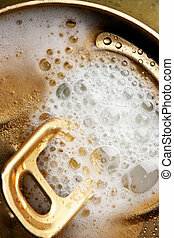 Shallow DOF!